Do you love animals or know someone who loves animals? 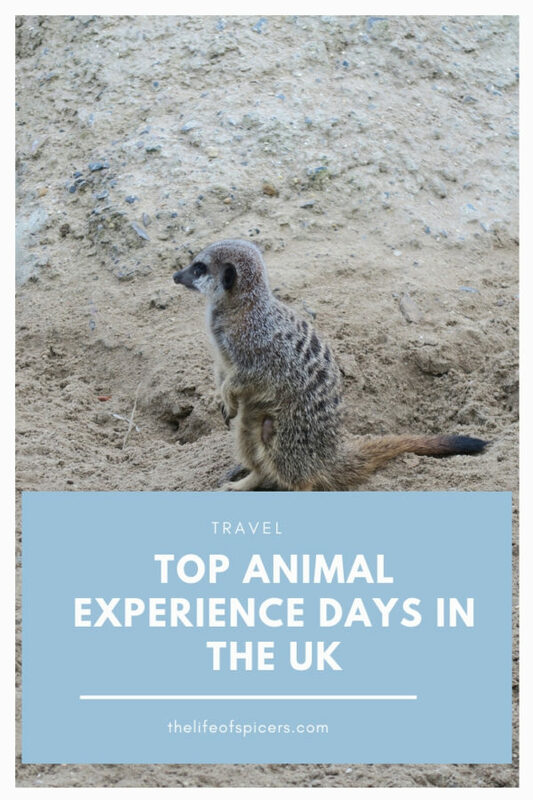 When looking around for the perfect gift idea for the animal lover, I have discovered that there is a huge choice of animal experience days in the UK available. It’s only in the last few years that I have started buying people experience gifts rather than material items, and they are often appreciated more than a gift just because. 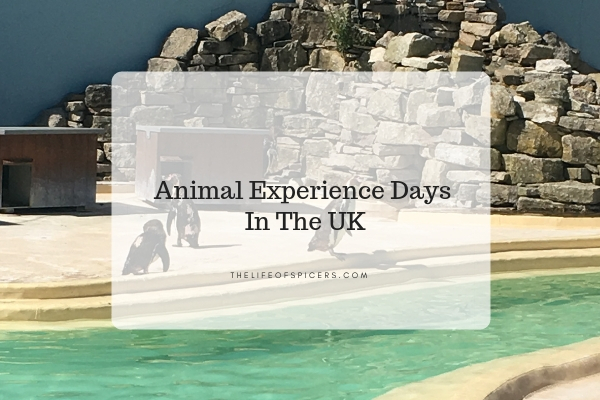 These animal experience days aren’t just meant for gift ideas, they are a great idea for introducing someone to a new experience. I love meerkats, they are such inquisitive little creatures. We often stop and watch them for ages when visiting an attraction where they live. 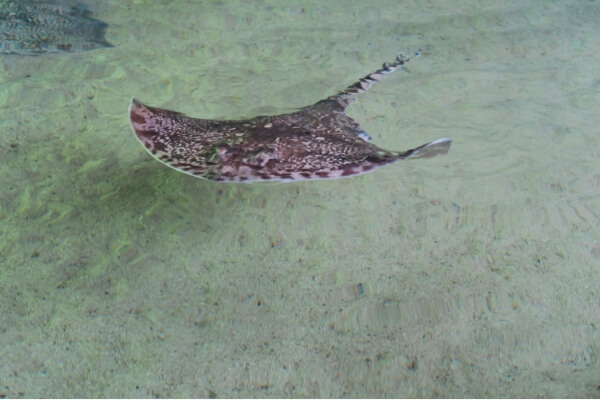 Most recently we have seen them at Paultons Park and Longleat Safari Park. 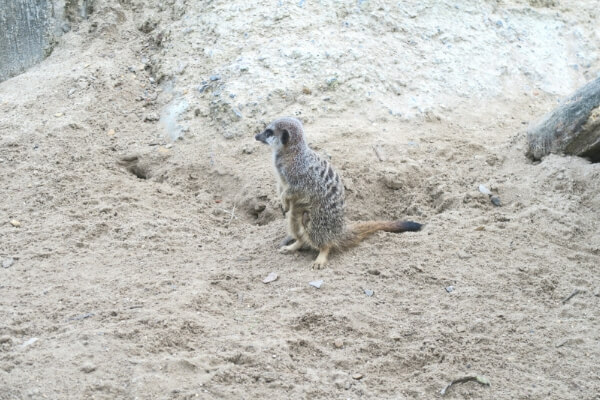 If you would like your own meerkat experience, you can enjoy a special meerkat encounter for two people at a range of different locations. Learn new facts and hold the meerkats as you watch them interact with each other. This is a must do for any meerkat lover. If birds of prey are your passion, then a bird of prey day would be a great experience. You will have the chance to spend three hours learning all about the fascinating creatures and understand how they live in the wild. There will also be the chance to handle the birds of prey yourself with an experienced handler present, before being treated to an amazing aerial display. Are you brave enough to be in the Coral Ocean display at Skegness aquarium. Home to sharks, rays and plenty of tropical fish, you have the chance to learn some scuba diving basics with an experienced and qualified instructor. I can imagine being up close and personal with the fish would be an amazing experience, we’re so used to watching from the other side of the glass tank. Alpaca walks have become quite popular over the last few years, and I have heard of many people choosing this experience. In Warwickshire at Lucky Tails Alpaca Farm, two adults and two children can walk with Alpacas for just £29. In Derbyshire at Charnwood Forest, two people can enjoy a 90 minute walk with Alpacas, a hot drink and plenty if factual information for just £60. 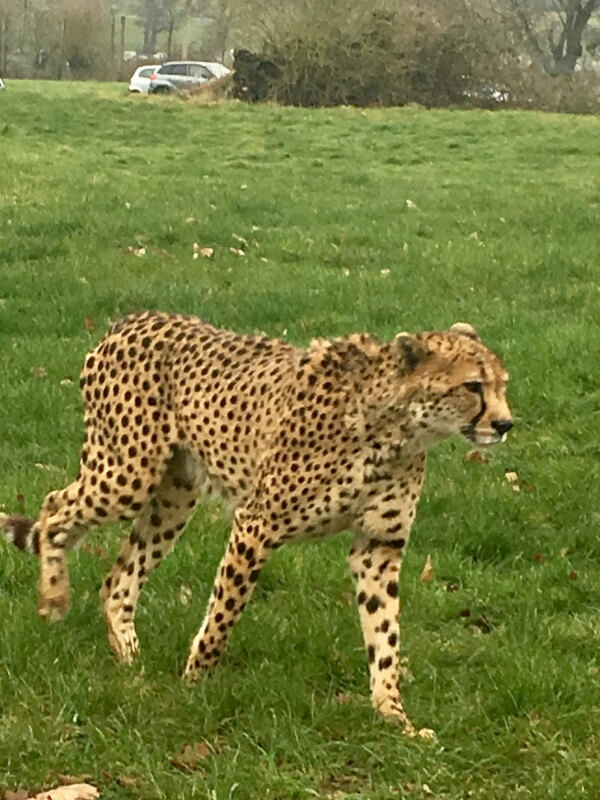 Become a zoo keeper for a day with this zoo keeper experience at Ark Wildlife Park in Lincolnshire. This would be an amazing experience, one I don’t think you would ever forget. You can experience everything from the food preparation, to enjoying a behind the scenes tour. Learn what the animal eat on a daily basis and be the one to feed it to them before enjoying a tasty lunch of your own. This sounds like an amazing day out. I love penguins and can watch them all day. If we are anywhere that has penguins, we’ll always make the effort to go and see them. 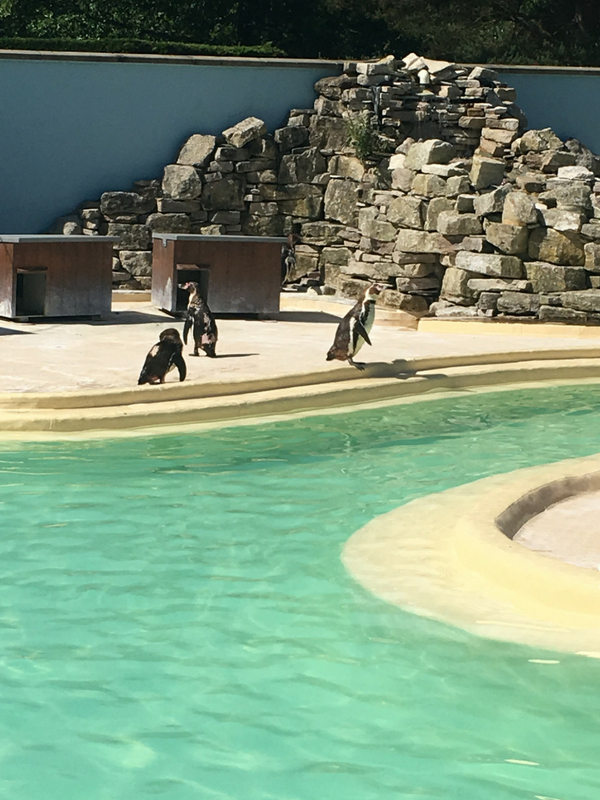 At Drusillas Zoo Park in East Sussex, you can enjoy a penguin feeding experience. Penguins are so full of personality and it would be great to be taking a closer look with the knowledge and experience of a penguin keeper. Love horse riding or know someone who does? Horse riding can be an expensive hobby, but there are options available for a one hour horse riding experience. Perfect as an introduction to horse riding perhaps for the person thinking about taking up the hobby? There are over 53 locations available for this experience over the UK. At Kew Little Pigs in Buckinghamshire, you could enjoy a day out filled with pigs. Enjoy a pig keeper experience and receive a tour of the far, get stuck in with the daily tasks on the farm and enjoy grooming and feeding the pigs. I didn’t realise there were so many choices available, however there really is something for everyone if you’re looking to purchase that something different as a gift, or even to treat yourself to a new experience. I love giving experiences as gifts, I think a memory is so much better than a physical gift. I never realised how many different animal experiences there were to choose from, would love to do one of the alpaca walks with the kids.